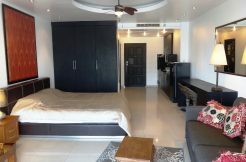 Pattaya Group understands that the property owners may wish to redesign the interior of the already furnished properties to their particular taste. That is why our team of designers has studied various designs of foreign properties whether it is Western or Eastern to be able to provide you with as many designs as possible for your property’s interior. We will send you our designers with their portfolios in hand to give you an illustrated presentation. Based on the type of property, they can advise you the best options available. 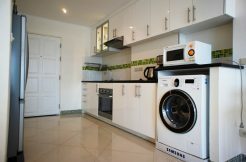 We have a renovation team consisting of property builders, electricians, plumbers, painters etc. Our team will assess your property and will explain to you what needs to be done. They are experienced, efficient and honest. You will have it exactly the way you want it for reasonable total costs. Please contact our office for details.